“We’re starting to see workplace road safety not only as a cost, but as part of a sustainable approach to productivity improvements. We’d be interested to see how technology and data could help us to manage our risk, and we need better insight and reporting." Everyone’s vehicle fleets needs are different. Some customers need long-haul fleets, others will be driving mainly at night, while some businesses will require a car fleet suited to daytime urban conditions. And yet, considering how to take advantage of car safety features is a must for anyone leasing a fleet. The benefits include protecting the health of your employees, reducing the cost of injuries, and reducing business disruptions that can cause inefficiencies. 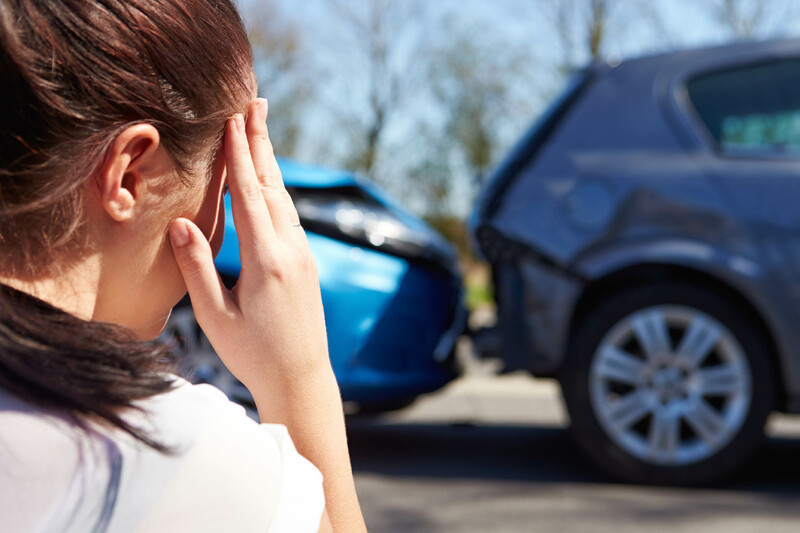 "The movement toward autonomous vehicles – self-driving cars – has brought high-tech safety features to today's cars, too," says Jim Clifford, director of property and casualty loss prevention and safety programs for USAA. "Many of the ground-breaking advances in the area of car safety have come from these efforts." These high-tech safety features are now accessible for your fleet, either through the purchase of new vehicles, or by retrofitting to existing vehicles. The NSW Centre for Road Safety, Transport for NSW has independently reviewed a wide range of heavy vehicle crash avoidance and harm minimising technologies. Their report is an excellent, objective source for anyone considering upgrading their fleet’s safety features. What are the Safety ‘Must Haves’ when looking at a New Vehicle? It’s important to consider the way your team needs to work, and take this information into account. Always look for “fit for purpose” vehicles that are matched to the application and operating conditions. Download our Free ebook to learn more about How You Can Capture the Benefits Technology is Bringing to Vehicle Safety. Finding a telematics solution that can be tailored to suit your specific requirements is an effective way to improve car safety. Regardless of your business, all vehicles need to meet the ADRs (Australian Design Rules) specific to their class, which can be found on this Government website. There are also guidelines (VSB 6) which provide detail on the bodies that can be built/fitted to trucks. ANCAP (The Australian New Car Assessment Program) has been publishing safety ratings for thousands of vehicles since 1993. The cars with the most stars have the most car safety features. 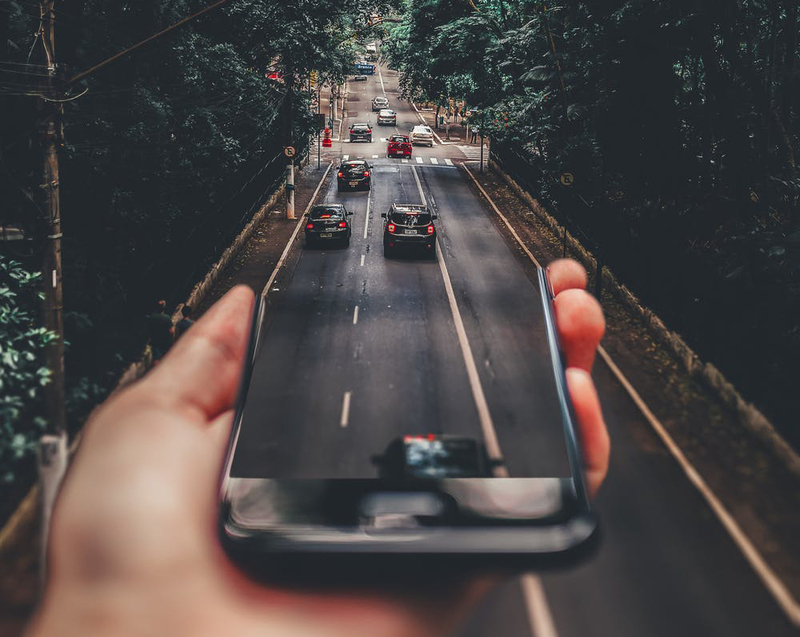 In our hyper-connected world, the fear of missing out is such a reality that almost everyone uses a mobile phone at some time while driving their vehicle.